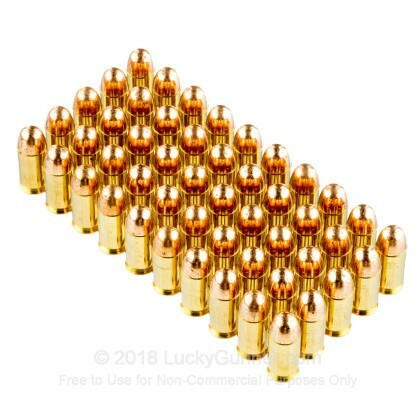 The 45 ACP has been around for over a century and remains one of the best and most popular handgun rounds in the world. 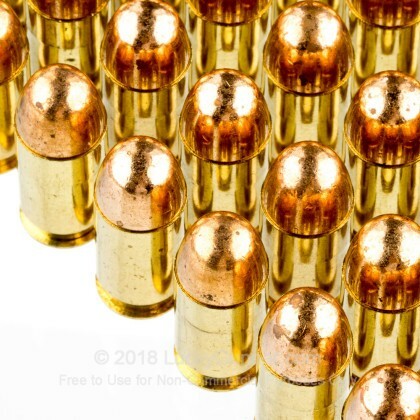 With its amazing terminal performance and phenomenal stopping power, the 45 ACP is a favorite among soldiers, law enforcement officers, and civilians all around the globe, and has more than proven itself as an effective round to help you defend yourself and those you love from any evil. 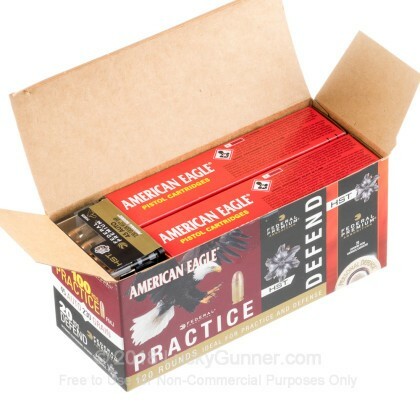 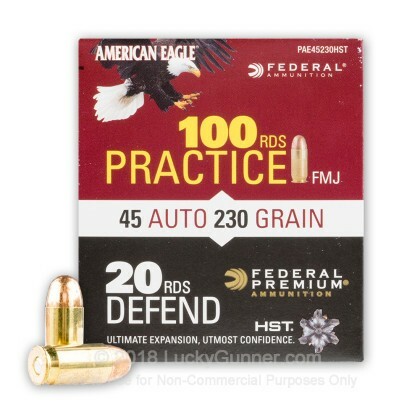 Federal is one of America's favorite ammunition providers, creating some of the best ammo in the United States for nearly a century with prices for all classes and paychecks. 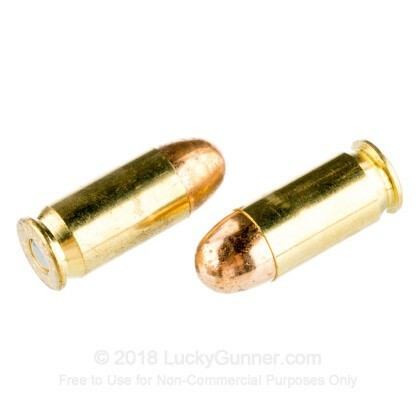 This Federal Combo Pack of 230 grain, brass cased, boxer primed rounds fire at 890 feet per second and come with two different types of bullets: full metal jacket and HST jacketed hollow points. 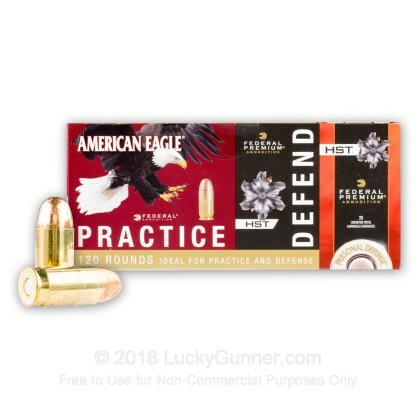 With ammo at the same weight and speed, you have just what you need to practice at the range and have the same results when defending yourself, helping you be the most accurate you can be.